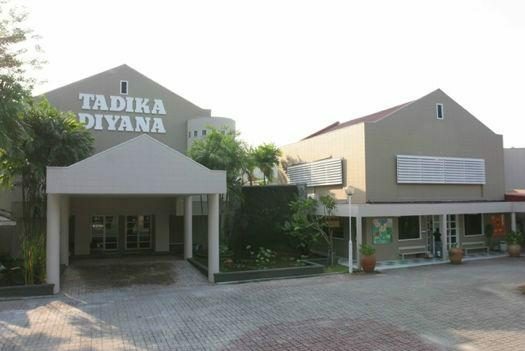 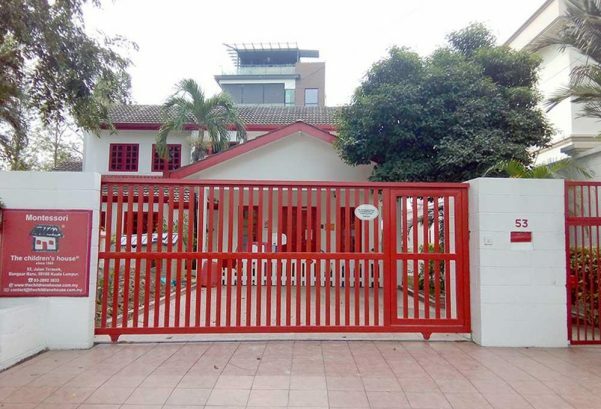 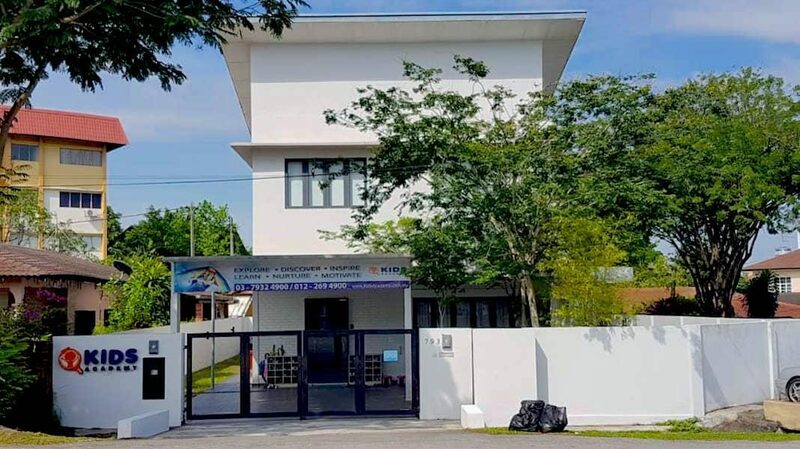 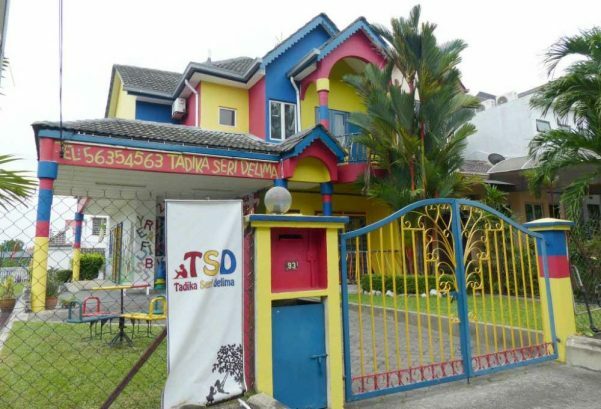 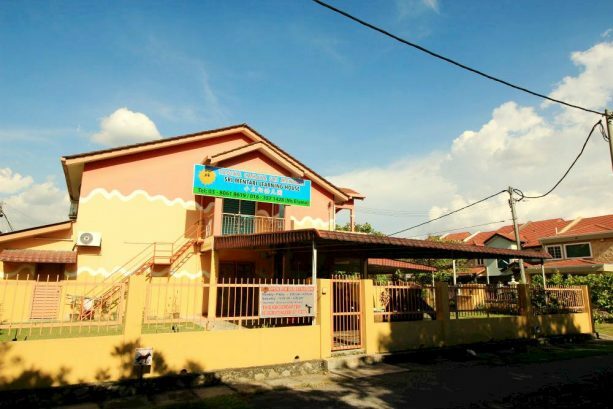 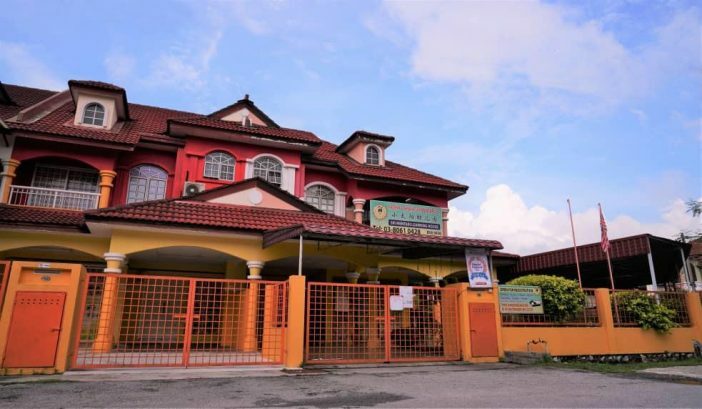 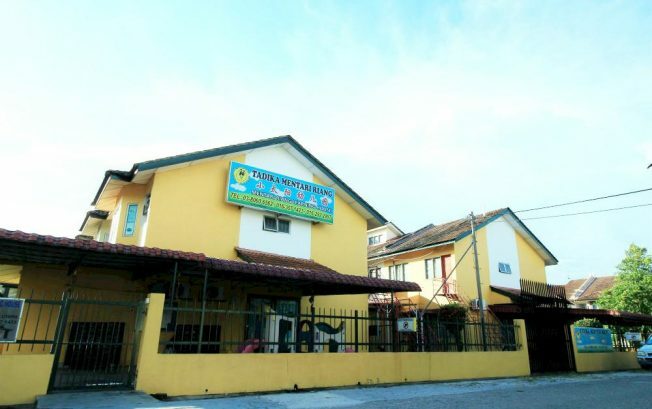 Sri Mentari Puchong Utama 9 is the second kindergarten started by Lam Yoke Ying and Elaine Choo to offer an effective and comprehensive Trilingual Teaching Programme, i.e. 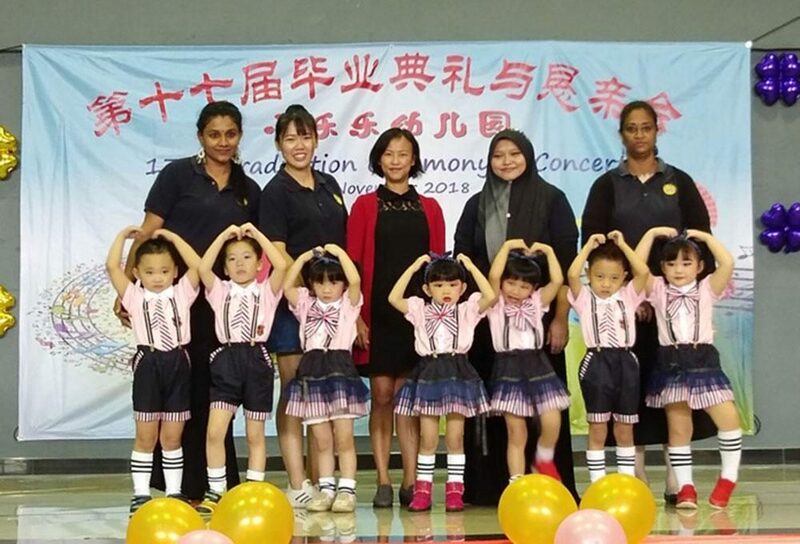 English, Bahasa Melayu and Chinese. 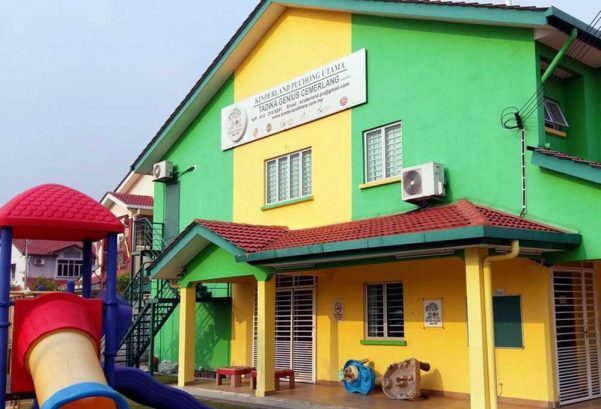 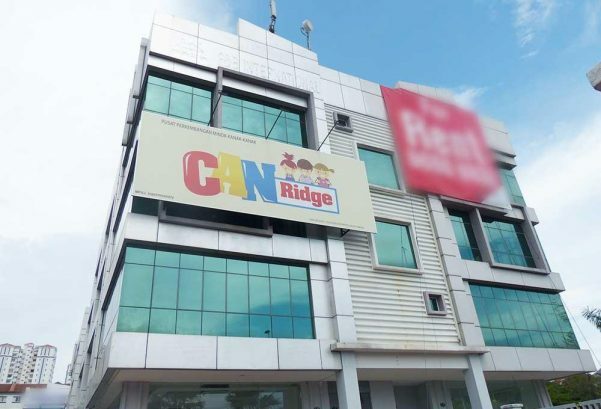 Altogether, they have five centres in Puchong. 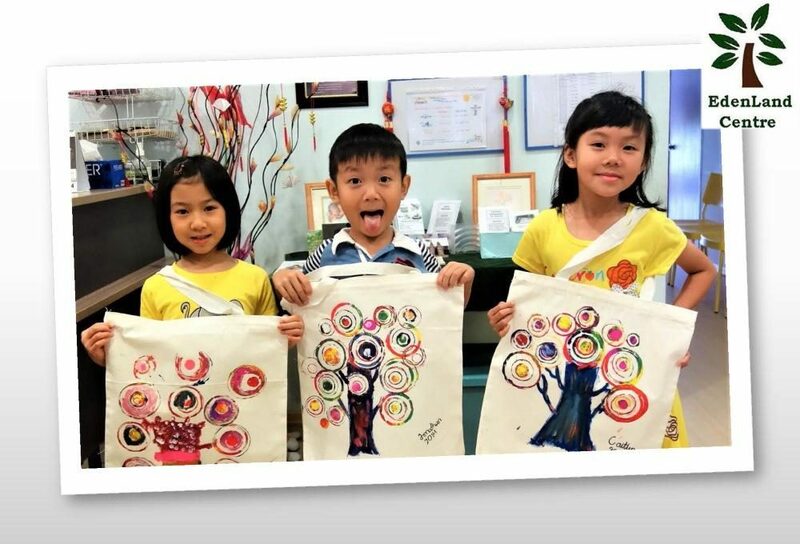 The two ladies have made it their personal mission to inculcate good reading habits among children today. 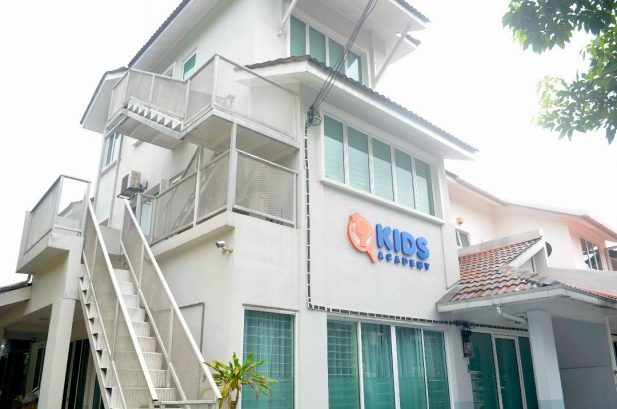 Besides the National Standard Preschool Curriculum, they use their Trilingual Teaching Programme to start children with reading as early as 3 years old. 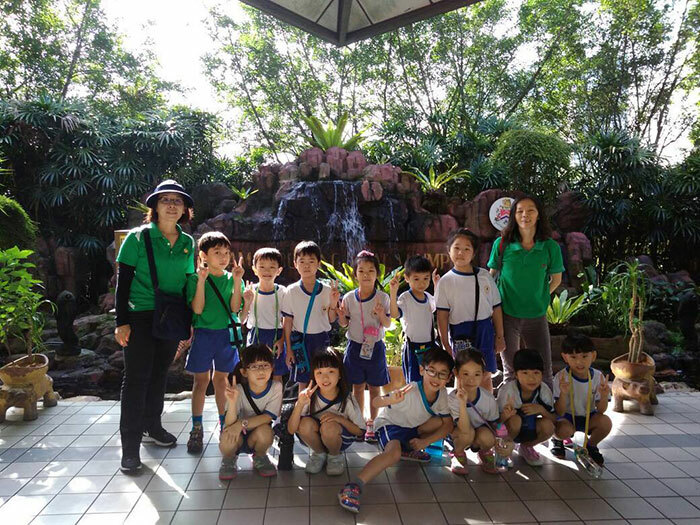 According to Ms Lam, by the time they are 5, her students can read books without any problem. 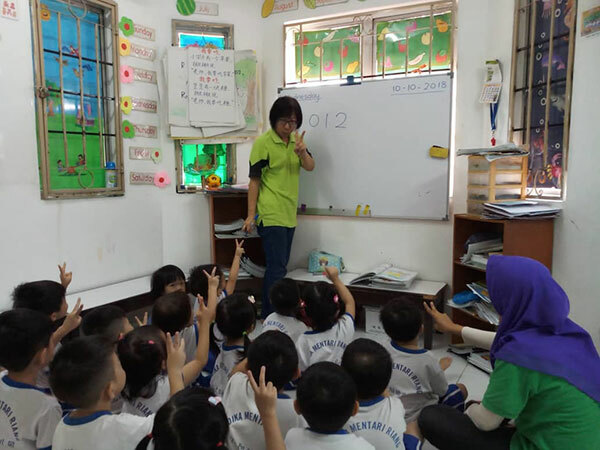 We realised how effective Sri Mentari’s reading programme was when we observed a 5-year old confidently reading aloud a book that would probably be a reader for a Primary One or Two student. 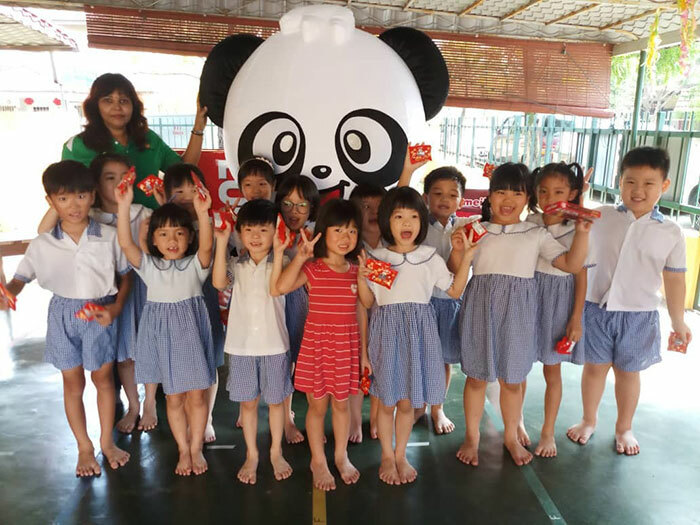 All in all, before going to Primary One, a Sri Mentari student would have finished reading 20 English books, 10 BM books and 15 Chinese books. 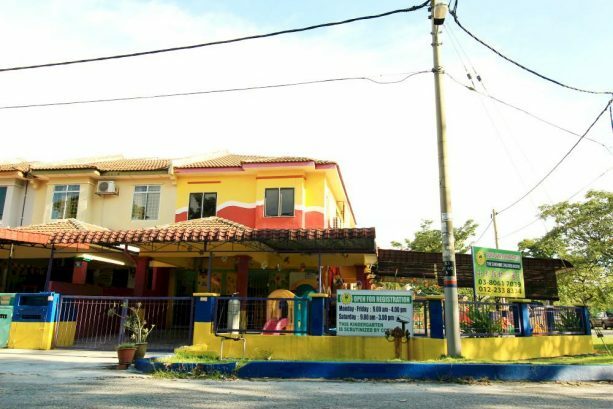 Besides their emphasis on trilingual teaching, Sri Mentari is well-known for its 7 Mentari Edu Scheme, which teaches the children to be creative, disciplined, confident, observant, independent, enthusiastic about learning and to think smart. 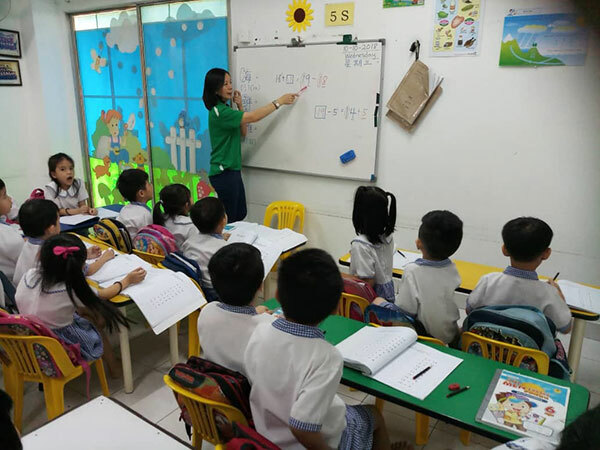 “We use these seven characteristics as a basis for making sure that all our students are ready for Primary School. 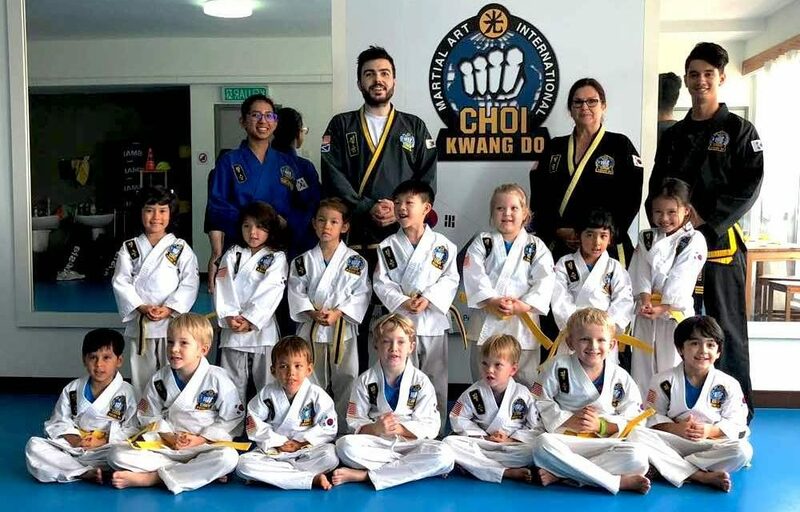 When they develop these characteristics, they will not stressed by their new environment and the new school work when they start Primary One. 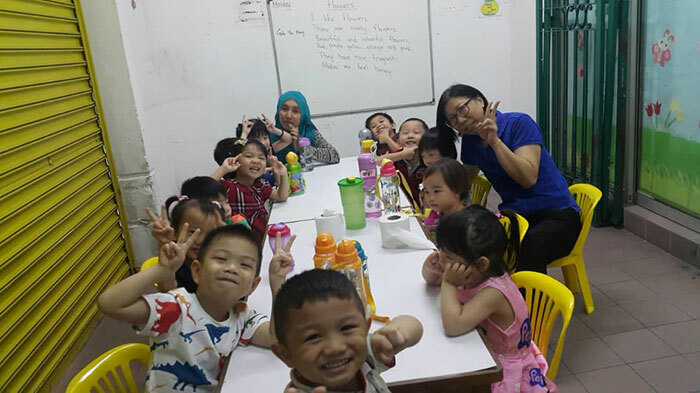 Our reading programme also gives them the confidence to handle all three languages, so they have no problem with learning and doing their work,” added Ms Lam.